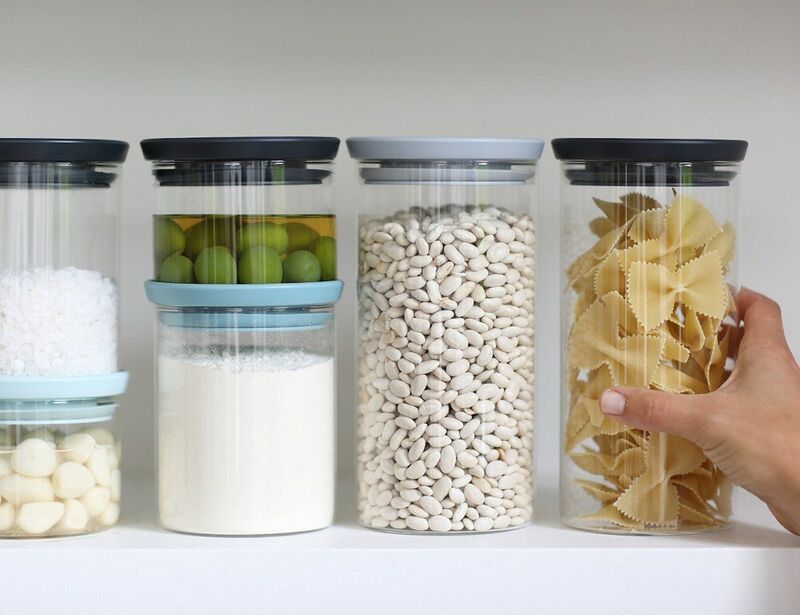 Keep your ingredient fresh for longer and store leftovers in style with the Brabantia Stackable Glass Food Storage Containers. 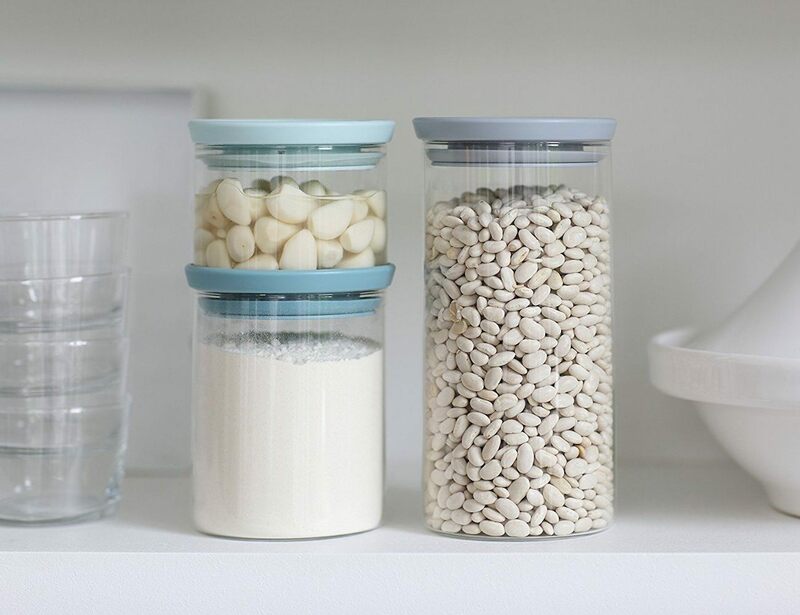 Keep your ingredients fresh for longer and store leftovers in style with the Brabantia Stackable Glass Food Storage Containers. 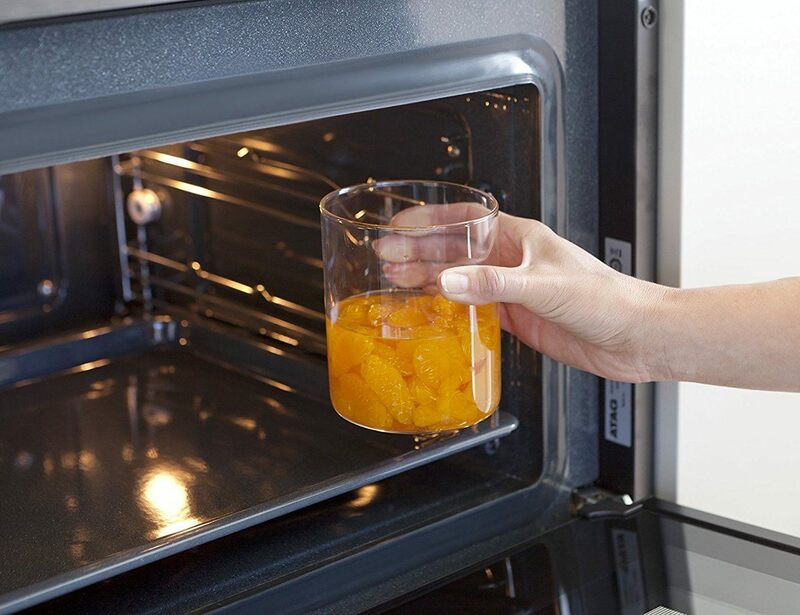 Made from toughened glass, these beautiful kitchen accessories seal in the flavor with airtight lids. The containers also make best use of space in your kitchen, stacking on top of one another. 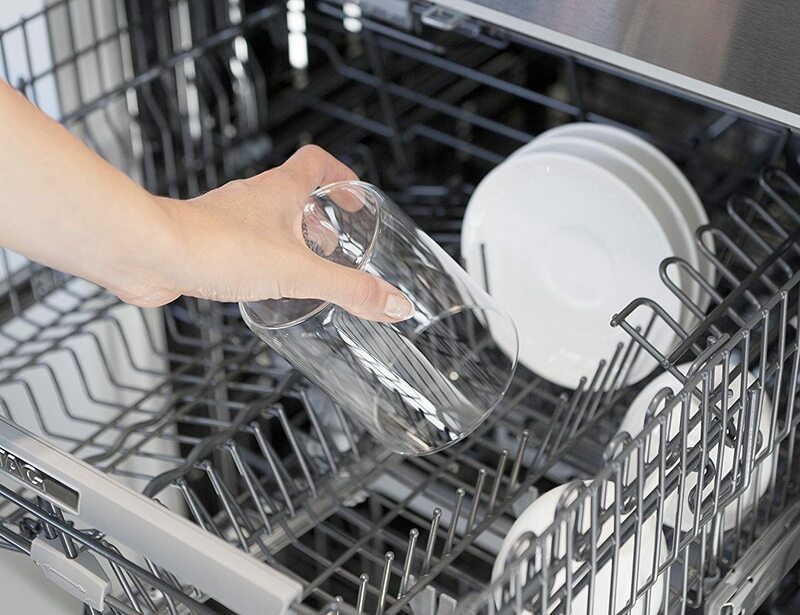 The elegant design adds style to your kitchen, and the glass is easy to clean. Because the containers are clear, you can easily see what is in each pot. 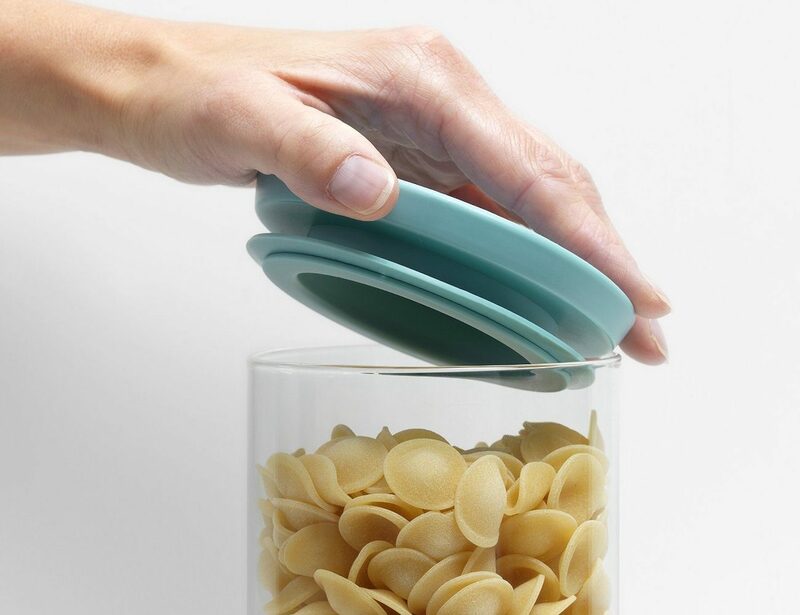 In addition, the containers and lids are dishwasher-safe. 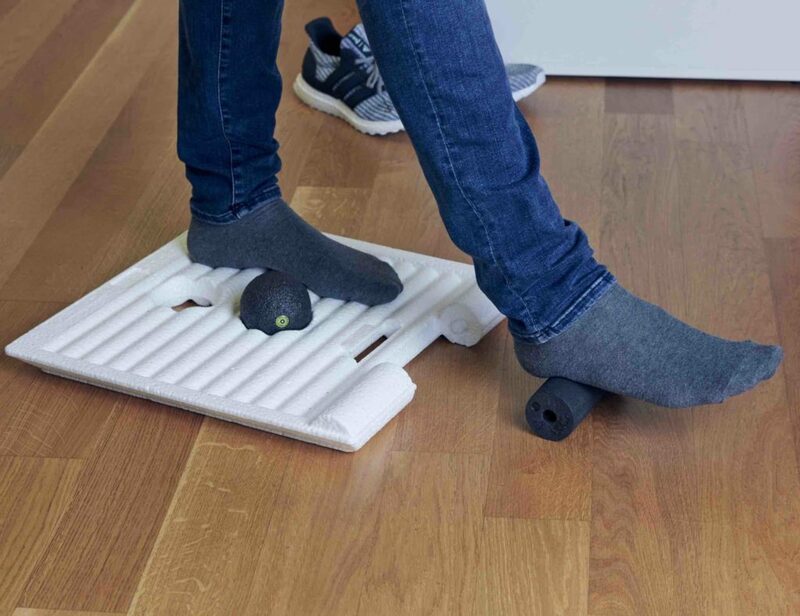 The build quality is amazing, and you get a 10-year guarantee from Brabantia. If you are looking for kitchen containers that will last for years to come, your search may be over.